Recent property evaluations carried out in the City of Greater Geelong have shown large increases in average house prices in almost 60 suburbs and towns. The information that was compiled as part of the area’s 2016-17 budget show how property prices have changed over the last two years and will help towards establishing next year’s council rate bills. See a full list of Greater Geelong property values, here. The City of Greater Geelong’s financial services manager Mike Kelly, has explained how the recent property evaluations can help determine how much each ratepayer will be billed per year. He says that people who own properties where the price has succeeded the average movement – in this case five per cent – the re-evaluations may have an effect on their yearly bill. Those that sit on or below the average shouldn’t expect to pay more. Additional data revealed by the evaluation includes the total number of houses across the 59 suburbs and towns which is up 2,200 (103,000 compared to 100,800 recorded last year). It can help identify more affordable suburbs too, those such as Norlane (4082 homes, $200,957 average value), Corio (6121 homes, average $220,747) and Whittington (1810 homes, average $231,735). Dennis Family Homes have built a strong reputation in Geelong as a builder of quality new homes. With designs that are perfect for couples looking to start a family, right through to extended families of multiple generations, all types of families can enjoy precious moments together in a new Dennis Family Home. 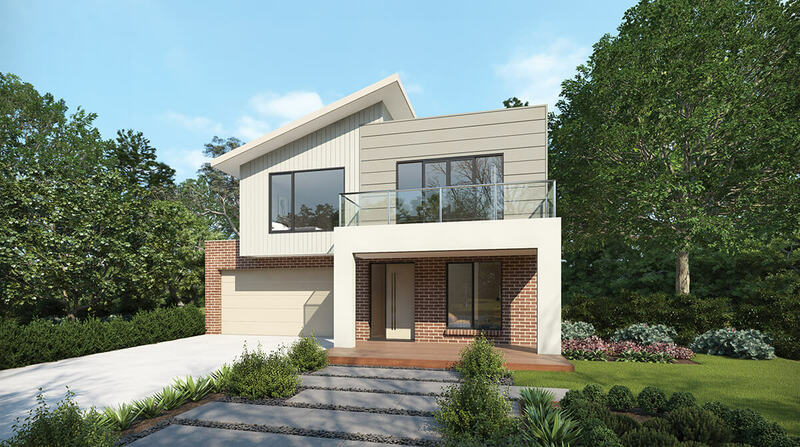 View our house and land packages in Geelong. Visit our Geelong display centre and let us help you find your dream home.